Why has the language of Harappa not been deciphered? There is no bilingual tablet that can help us to figure out and test what the signs mean. Also the script does not connect to any later writing system or to any specific language. So far, the Indus writing system could not be translated because the texts are too short, we have no bilingual inscription and we do not which language or languages were transcribed. 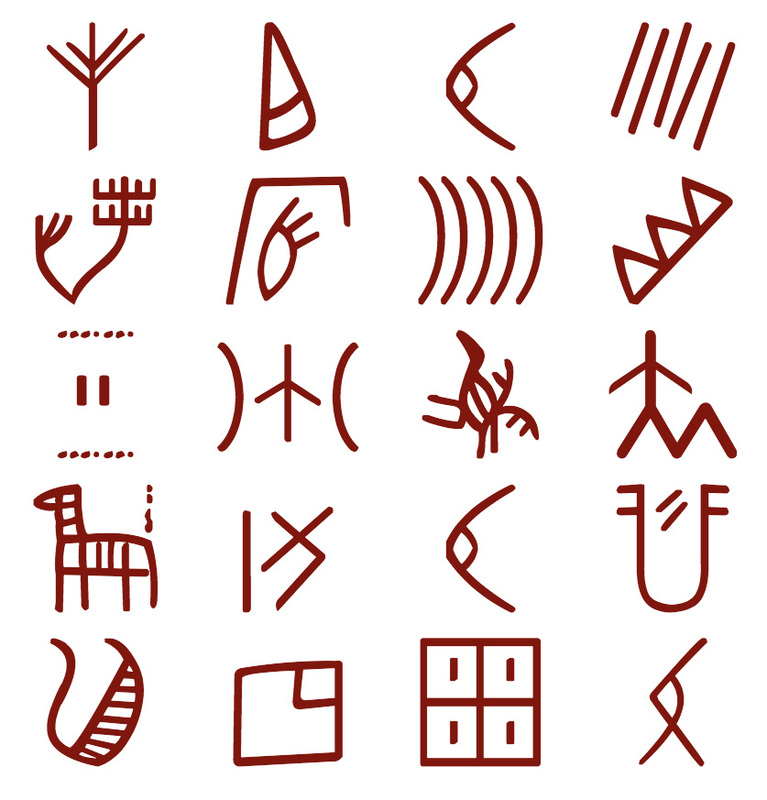 Moreover, it is possible that it worked differently from any other writing system of the same general period. Unless some outstanding discovery will be made, no translation will be possible. In my opinion the Harappan language has been deciphered, and it was an early member of the Dravidian language family. 5. apparent discontinuity in the cultural traditions at the decline of the Indus Valley civilization.